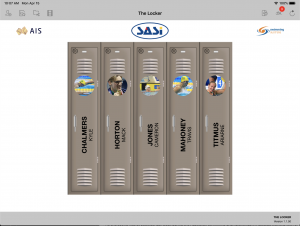 Perana Sports has been contracted by Swimming Australia to produce an app called The Locker that will help the Australian swim team to win medals at this years World Championships, and more importantly at the Tokyo Olympics in 2020. The app allows coaches unprecedented quick access to swim analysis and video immediately after a race. It will also allow comparison to previous swims and other competitors analysis, making this app a game-changer. 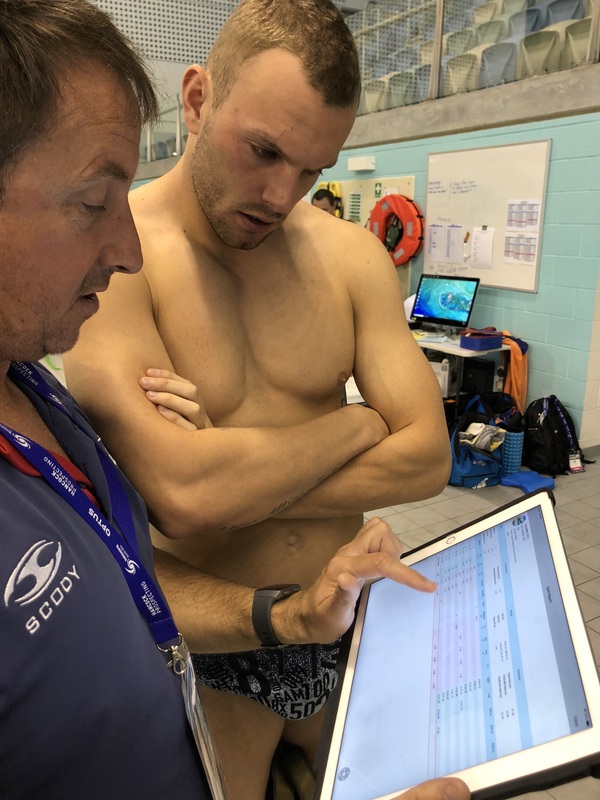 Perana Sports was poolside last week during the Australian Swimming Championships in Adelaide working with analysts from all the state teams in testing and putting the finishing touches onto the app. 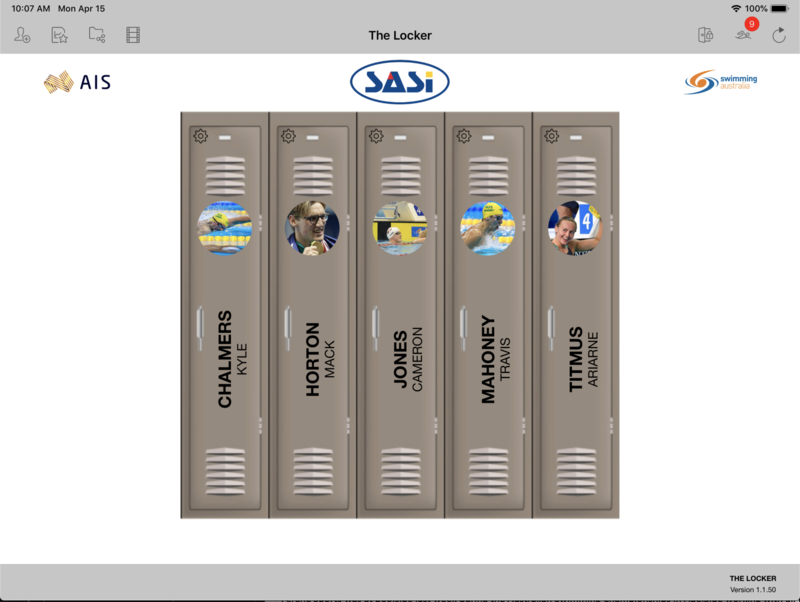 The Locker is expected to be rolled out to coaches before the World Championships trials in Brisbane to be held in June this year. Kyle Chalmers and coach Peter Bishop reviewing gold medal winning swim in the men’s 100m freestyle.